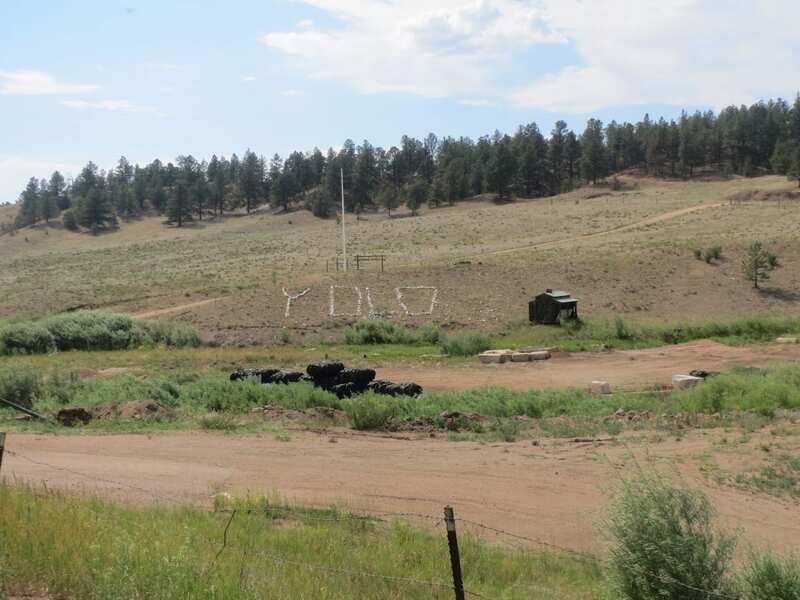 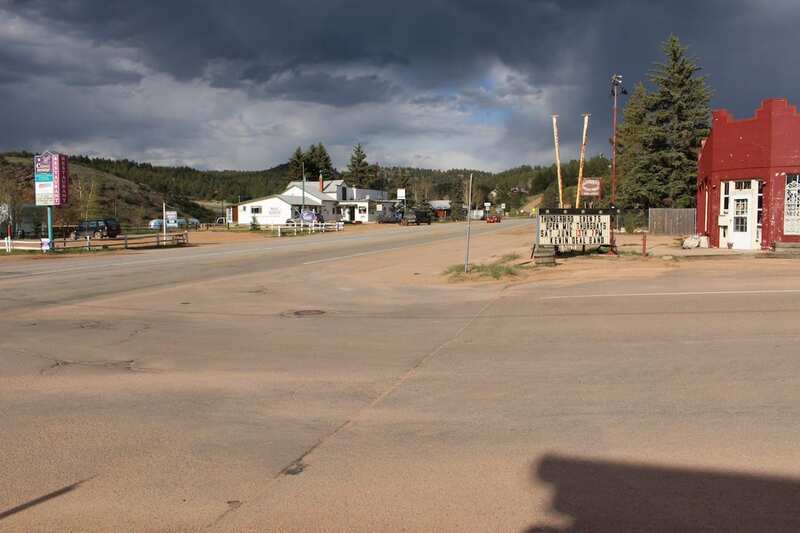 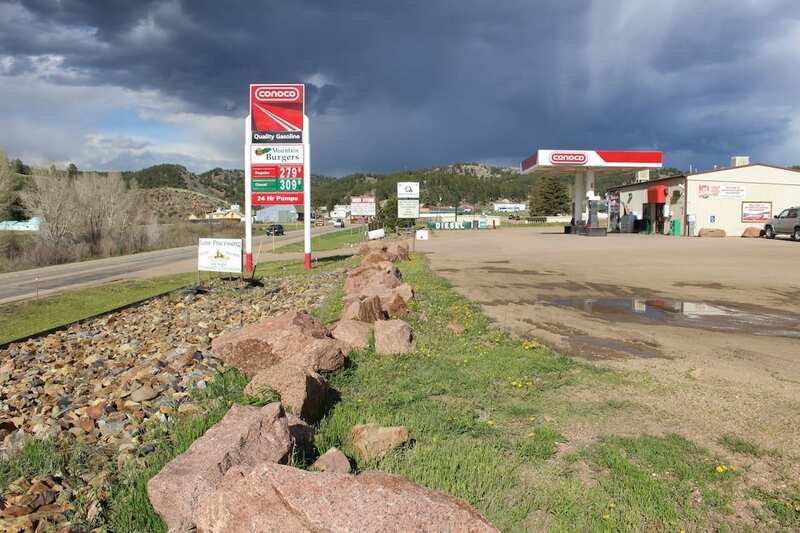 Established in 1870, Florissant is a Teller County town with a few shops and restaurants. 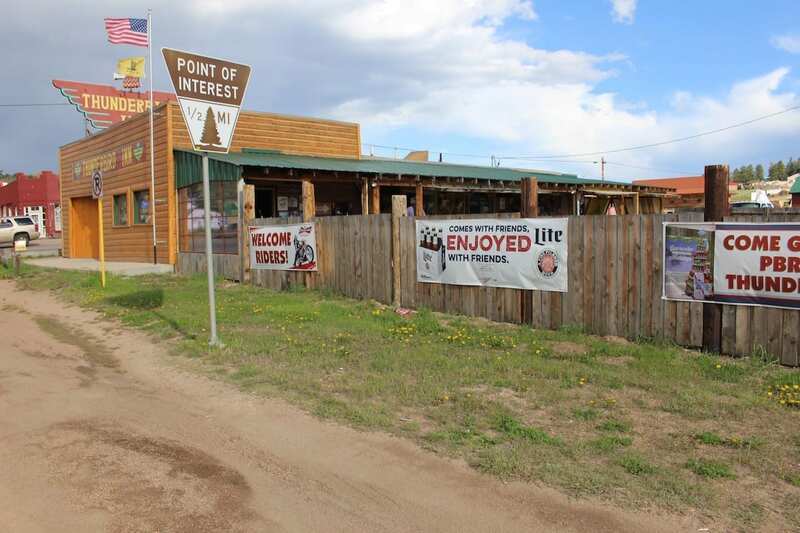 It’s situated on Highway 24, between Lake George and Divide. 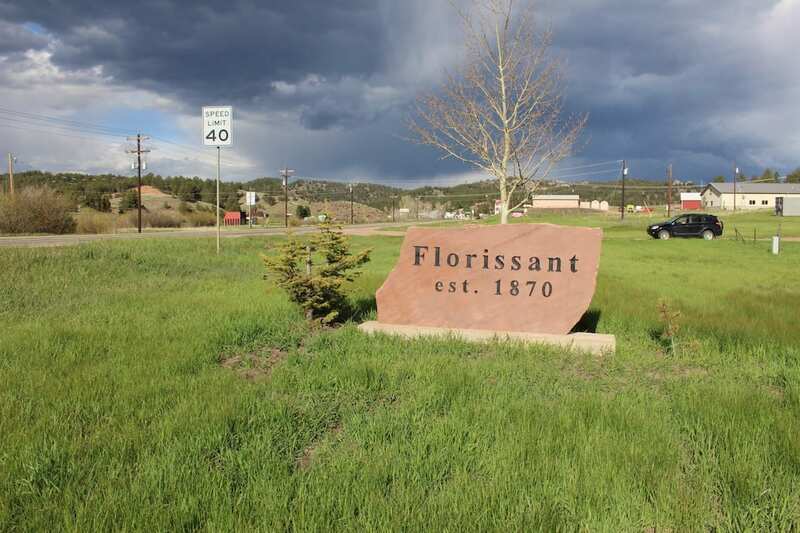 The term Florissant stems from the French verb fleurir, meaning to flourish or to flower. 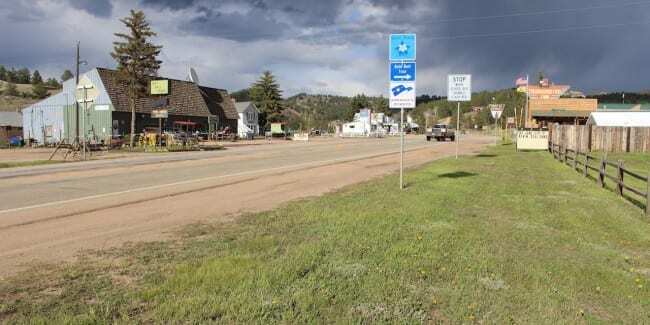 It was named after Florissant, Missouri. 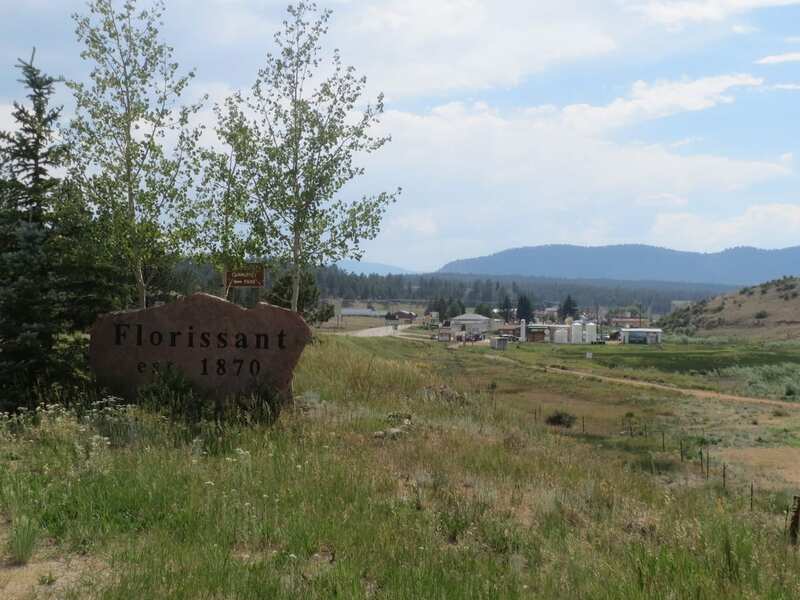 The elevation of Florissant is 8,200 feet. 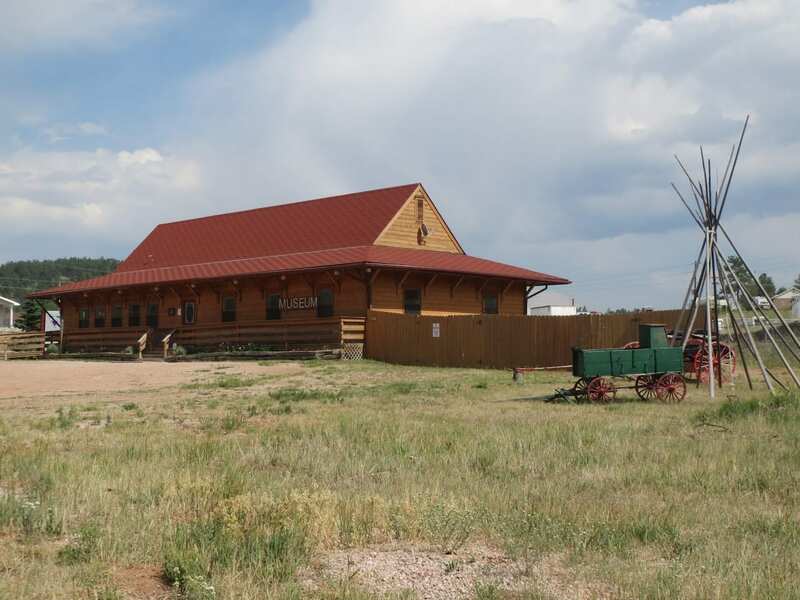 The town is probably most known for its national monument, which resides just south of town. 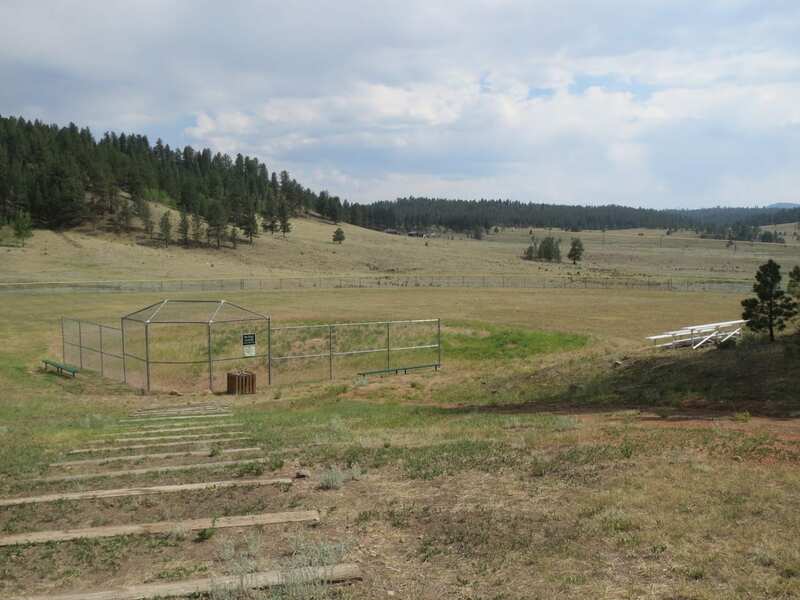 Florissant Fossil Beds – Discover fossils and petrified redwoods at this national monument. 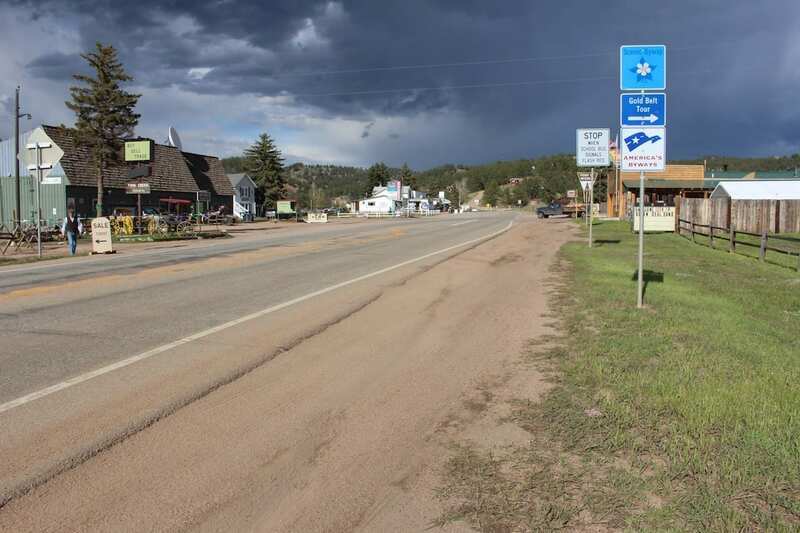 Gold Belt Tour – It’s a national scenic byway that begins south of town and loops around Cañon City and Cripple Creek. 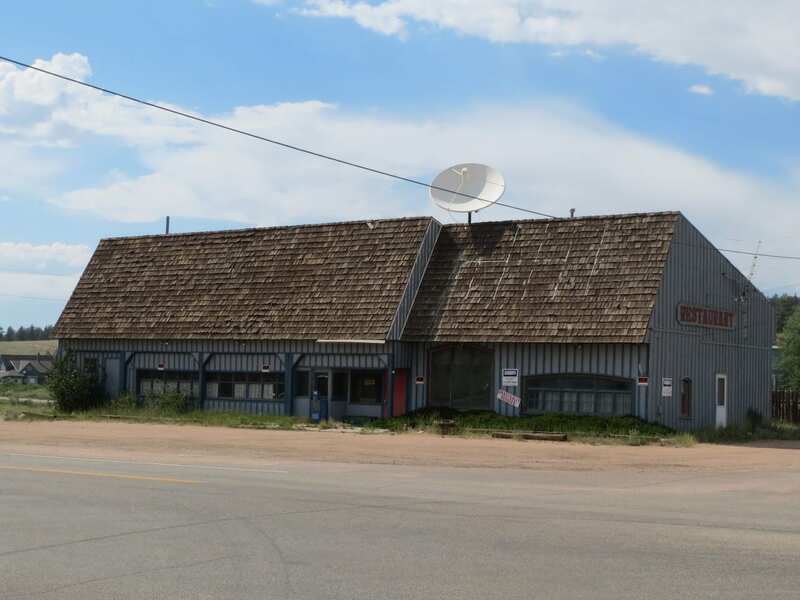 Twin Creek Trading Co. - across the street. 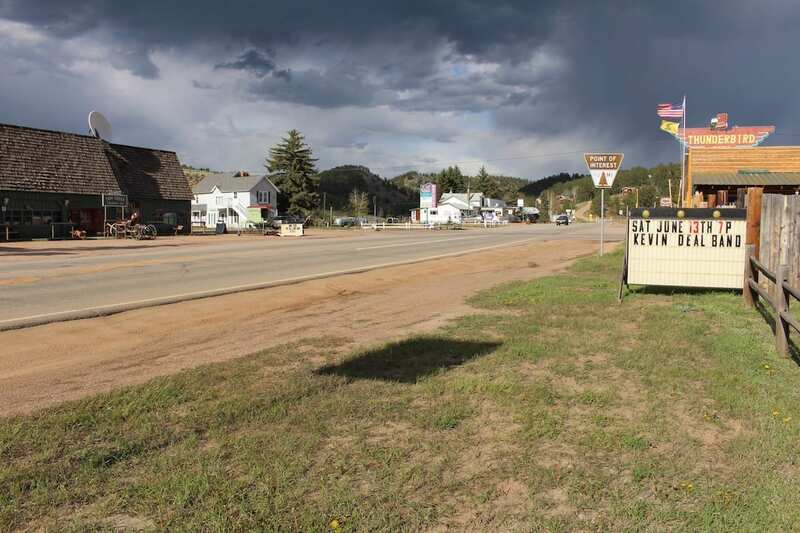 Costello Street Coffee House - across street. 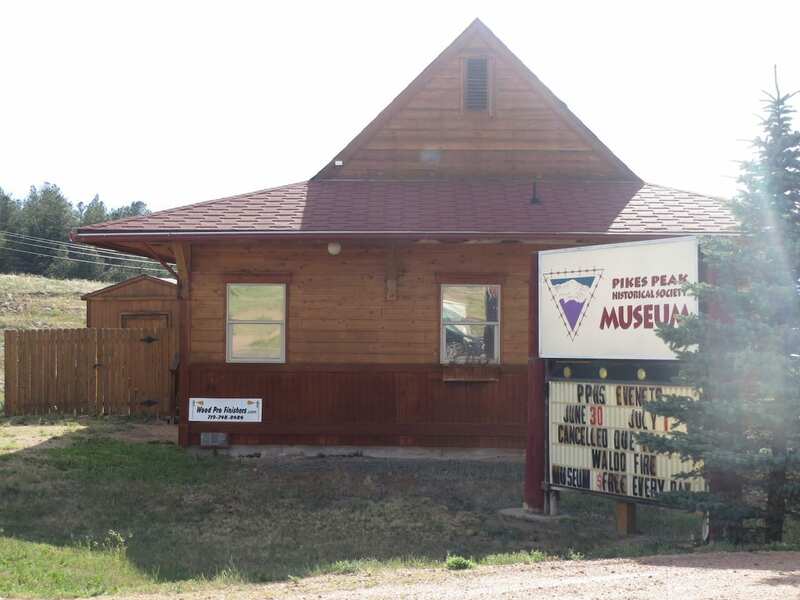 Pikes Peak Historical Society Museum. 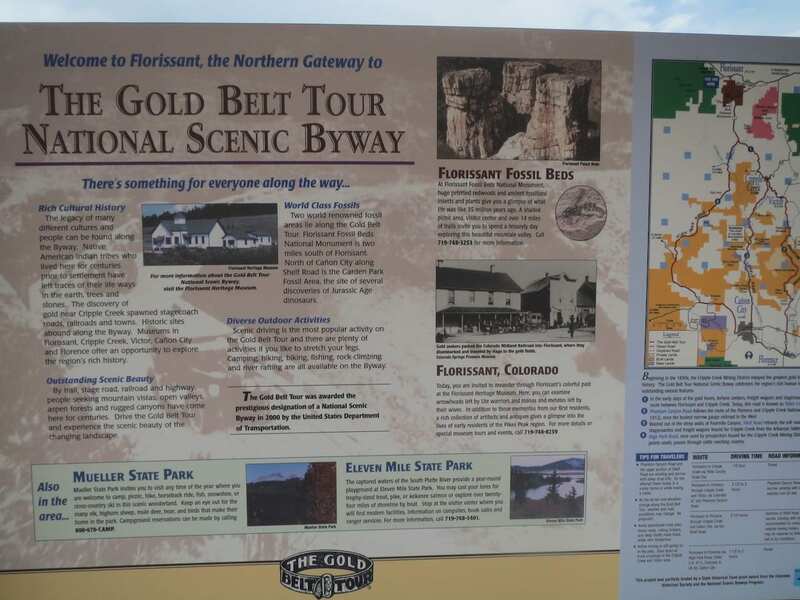 Gold Belt Tour map in Florissant.